Honey scales (bee scales) are extremely important for beekeeping. In recent years, there has been intense interest in honey scale seeds. TC. 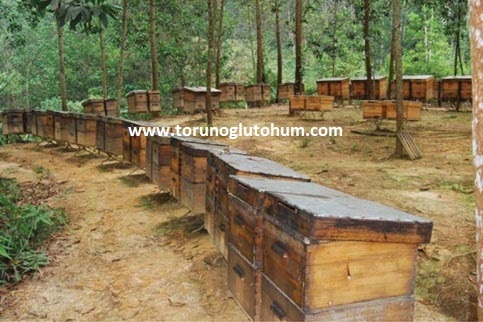 The Ministry of Environment and Forestry is concentrating on honey forest and honey scale projects to improve beekeeping. Many cooperatives and peasants who make bee growing sow the seeds of honey scales with their own means. 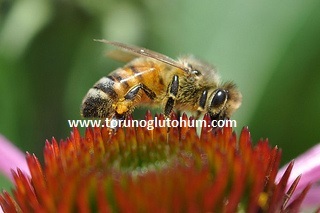 Torunoğlu honey scale mix seeds consist of many seeds. Our seeds consist of a lot of grassy pasture plants that the bears love very much. It is made up of some imported seeds. 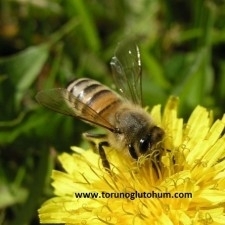 The farmer who is engaged in beekeeping can now produce more honey by Torunoğlu Seed Support, without touring the land, Torunoğlu sprinkles on the fields of honey scale seeds, sprinkles on the mountains and the countryside. Let us help you with the search for honey. The honey scale project is followed closely by our company. 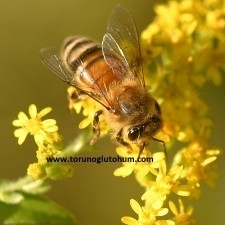 Organic honey production is much easier with honey. 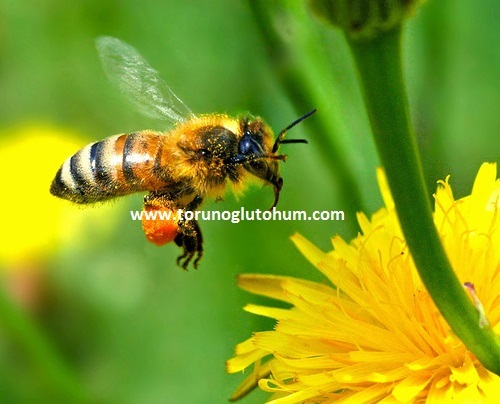 The honey scale is also regarded as a roughage and feed plant after the blooming period. Honey Honey What is honey forest? 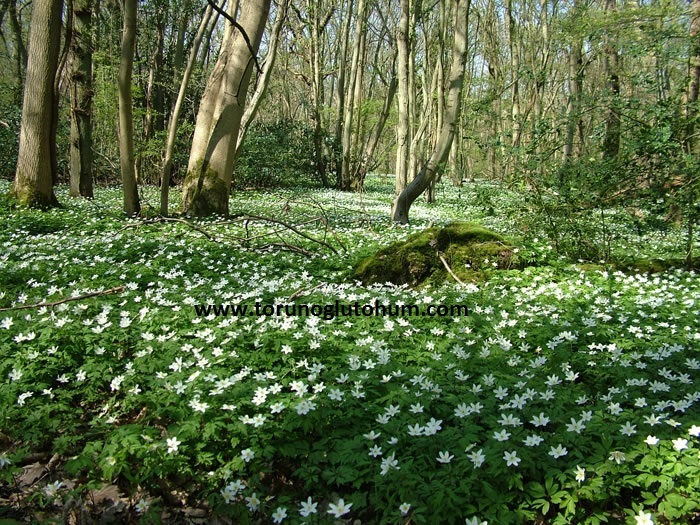 Tags: Honey forest, honey forest action plan, honey pasture, TC.